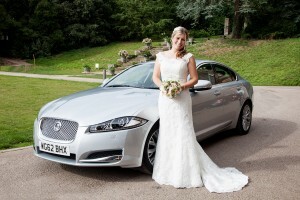 Apple Central’s wedding car services are the largest suppliers of wedding cars within the Exeter and East Devon area. With a large fleet of silver-liveried Mercedes, Jaguar, BMW saloons and Mercedes and VW people carriers, we have vehicles to suit all needs and tastes. 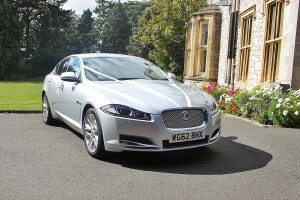 All of our wedding cars come clean and polished with ribbons and flowers. Our friendly drivers promise to serve honour and obey… Oh, and get you to the Church on time! We can provide cars and people carriers for one to fifty people – So we can even take the bridesmaids and guests as well.  We know weddings can be expensive, so the good news is you’ll find our chauffeur driven wedding car services don’t cost the earth. We also offer a choice of payment methods to help you budget more effectively.